Wales is a country that is part of the United Kingdom and the island of Great Britain. It is a land that looks to the sea! 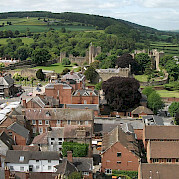 It boasts 641 castles, 3 million people, and 11 million sheep! Wales has 750 miles of coastline that even allows for whale watching! 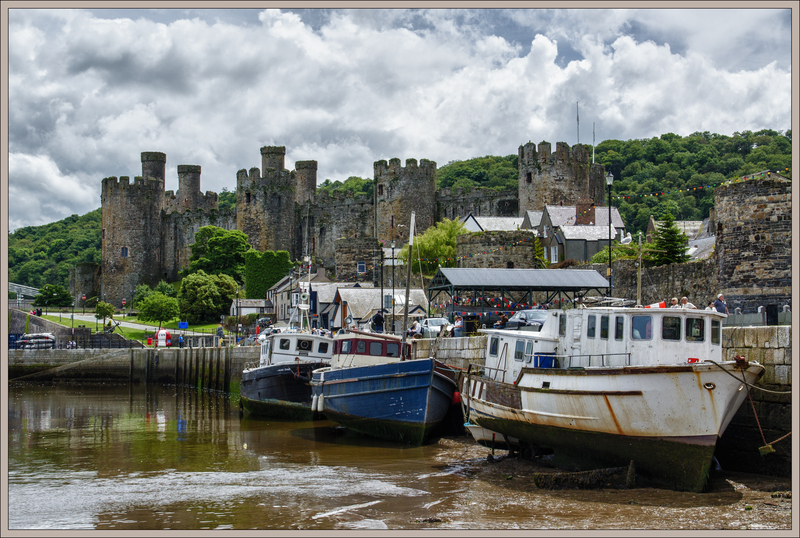 Enjoy the rolling hills and pastures as you bike Wales and take in the grandeur of the Welsh Castles, the coastline, and the distinct cultural identity of the people.